LIVING IN STYLE!!! 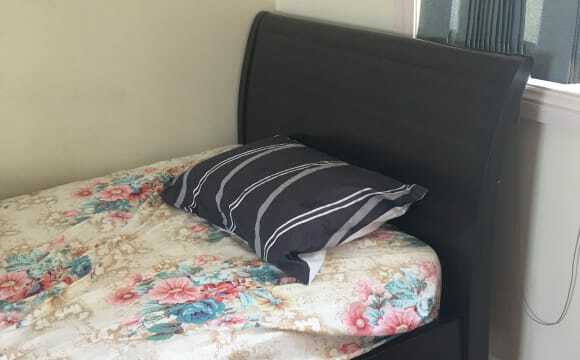 This newly renovated half-house boasts two or three great sized bedrooms with built-in wardrobes, modern bathroom, polished timber floorboards in bedrooms, high ceiling, large open space living and dining area with an extra family area, air-conditioning installed, modern kitchen with stainless steel appliances, back yard with outside sitting area, lock-up gate &amp; fences with plenty parking car spaces, garden sheds, sleep-out available, 2nd bathroom &amp; toilet external with laundry. 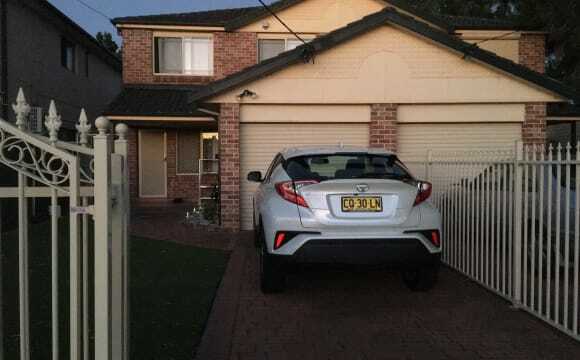 Nice modern duplex house close to Fairfield and Canleyvale station (about 10 min walk). Plenty of off street parking. Share with a middle aged female who lives on her own with my children that sometimes visit. Very quiet and private area. 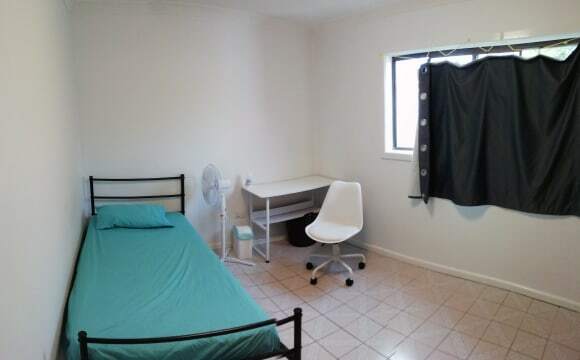 Would suit a female University student. 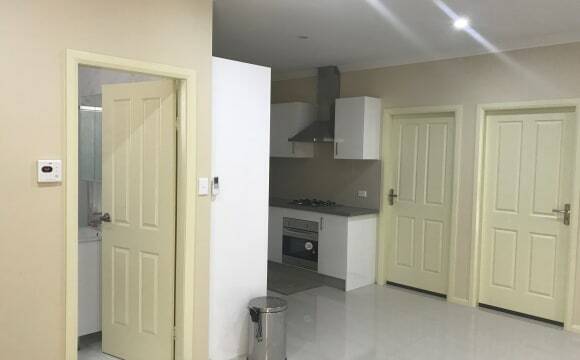 * Two bedrooms with built-in * Two A/C installed * Large laundry area * Backyard with storage * Carspace parking available * Front porch area for outdoor BBQ or 2 kitchen as if prefer. 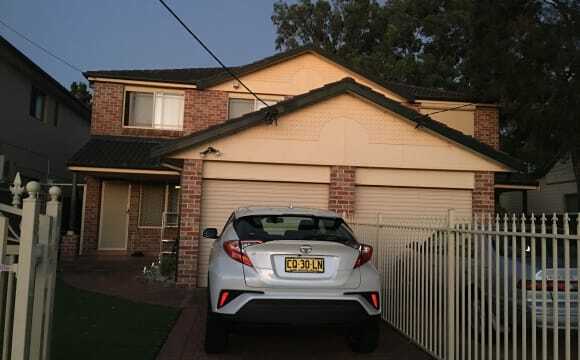 * Gate and side fenced * Superb close to Canley Vale Railway and shops. * Available now!!! 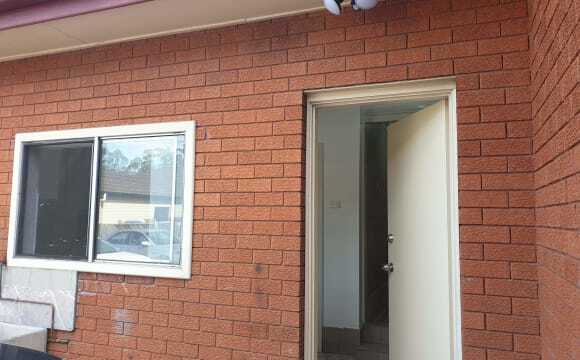 Renovated 1 bedroom jumbo size granny flat. 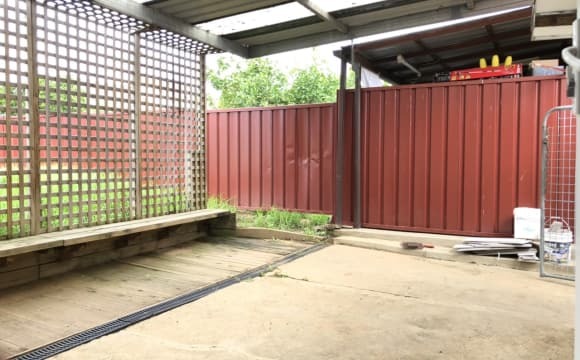 (a ground floor unit with a separate entrance) Features: - High quality fully renovated - Air conditioner - Dryer - Dishwasher - Induction cooktop - Plenty of built-in wardrobes - Storage - Separate entrance - Pool (Yes, you are welcome to use a well maintained in ground concrete pool) - Large backyard to share. 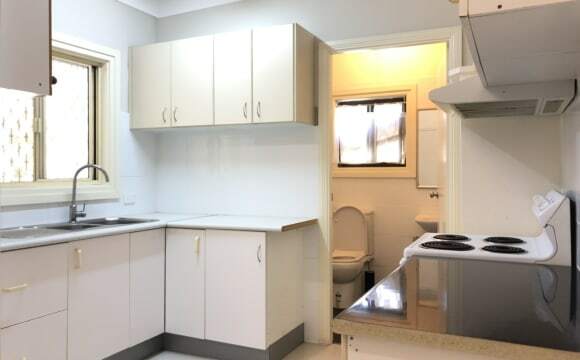 - 600m to the train station - Quiet location near a Park - Plenty of street parking Included: - Free WIFI (connected to NBN 100Mbs plan) - Water Not included: - Electricity (a separate meter) No pets and no smoking please. 4 weeks bond required and 2 weeks to be paid in advance. 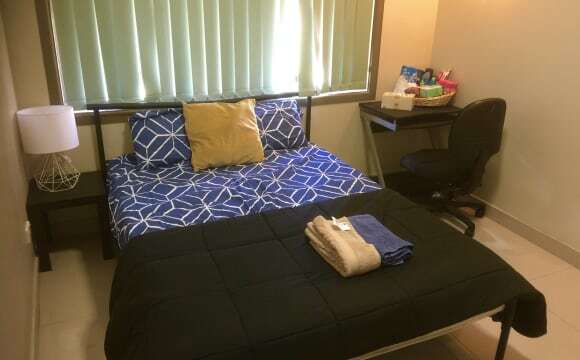 Spacious and furnished bedroom with direct access to personal side of the balcony. Private and leafy outdoor space with personal clothesline. Bedroom includes king single bed, desk, chest of draws and wardrobe. Very practical and comfortable setting. The bathroom is practically yours as we have our own ensuite - only occasional guests would use that toilet. Gas kitchen. 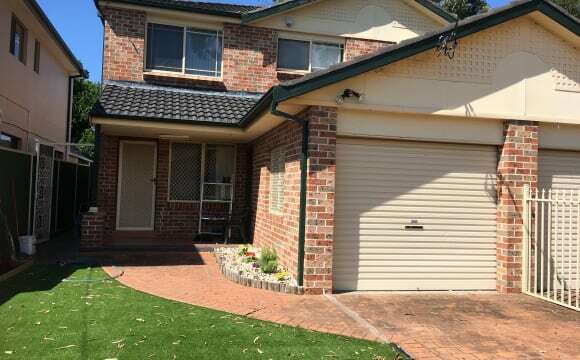 Only 7 minute walk to Guildford Station, direct trains to the City and Parramatta. 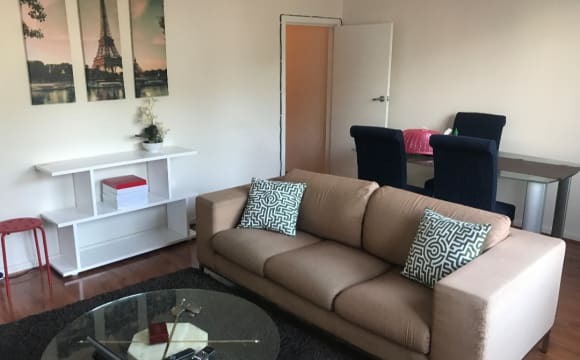 Spacious living area with free secured car space! 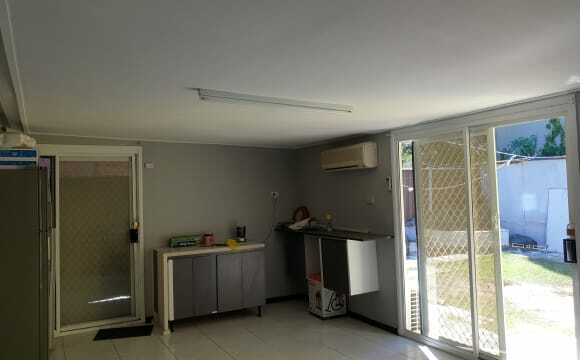 THE APARTMENT FEATURES: Bright, open style living dining and kitchen areas, and spacious backyard. The apparent is very quiet, no street or car noise. This is the perfect place if you are looking for comfy, beautiful and spacious home. 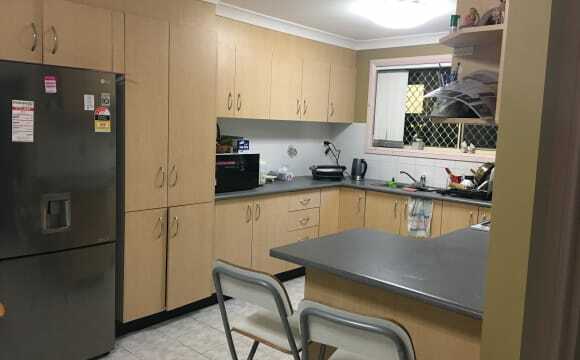 Kitchen: designer modern stainless steel appliances, new gas cooking, huge 750 litres fridge, oven, dishwasher, slow and pressure cookers. 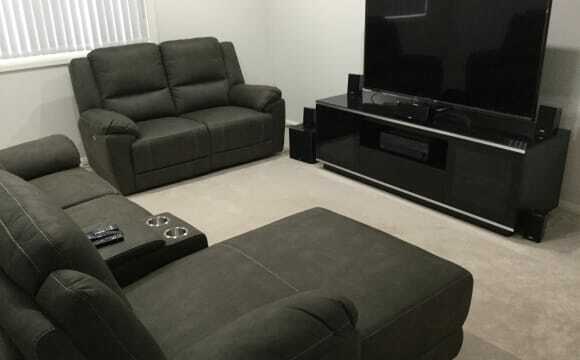 Living Room features all new: sofa, dining table, fireplace, -vacuum cleaner, -washing machine, -storage space I would prefer male or female professionally employed full time, who would be able to help to keep home clean and tidy. 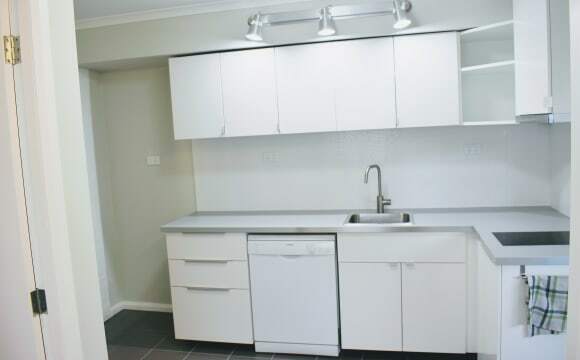 The apartment located in Guildford, 500 metres to Guildford train station and short drive to Parramatta Westfield, Stockland Merrylands, University of Western Sydney Utility bills (Electricity + Gas) will be shared equally. Contact me to organise a viewing. 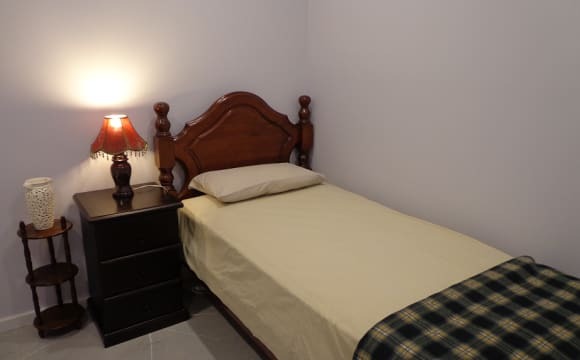 Our property located close to train station and bus just 3 minutes walk from house, near the restaurant and shops only 3 minutes. 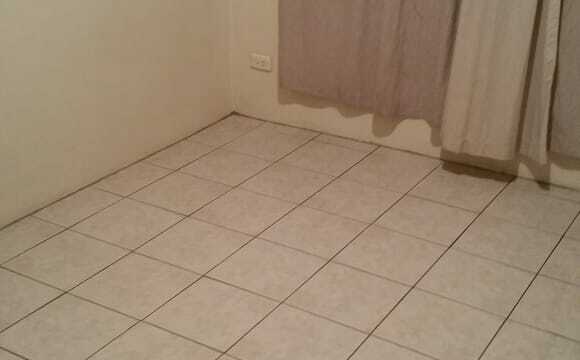 There are 3 bedrooms 2 bathrooms and balcony. 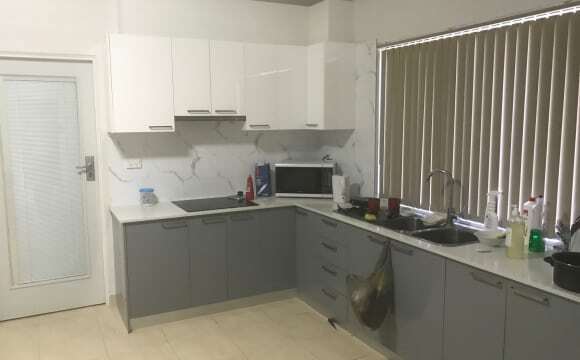 Then it plenty of furnitures such as TV, fridge, washing machine, dryer, gas strove, oven also enjoy with unlimited internet. 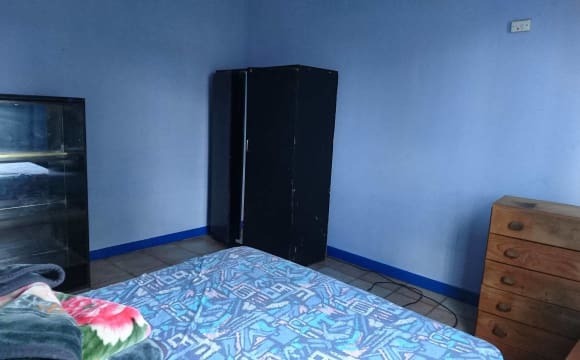 Beautiful furnished private bedroom with your own bathroom is available for a female with a family of three in a brand new 4BR house. Bills are include in the rent. Fast internet/WiFi. Peaceful and clean environment. All amenities are available in the house. Central handy location. 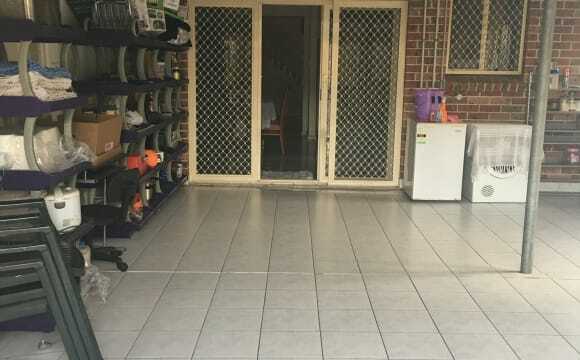 10 min walking distance to Guildford Station, Supa IGA and Food Works. Bus is available at the door for Parramatta and Merrylands. 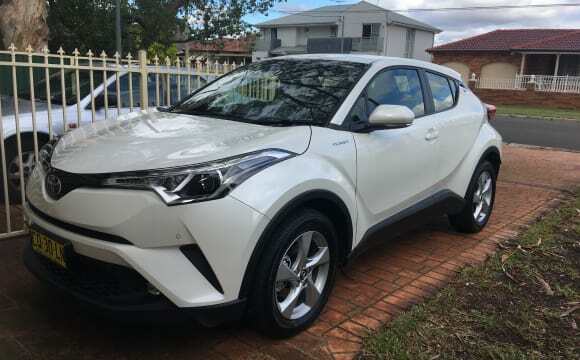 5 minutes drive/train to Merrylands Stocklands shopping. Close to Holroyd Private Hospital Guildford. Trains are frequently available for Central Sydney and Parramatta.